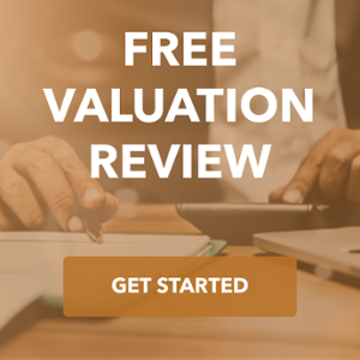 MediGain, LLC is a leading provider of revenue cycle management (RCM) and other professional services for healthcare providers across the U.S. In 2014, the Company received both senior and subordinated notes to fund several pending acquisitions. Soon after MediGain received these notes, it defaulted on its payments. Due to MediGain’s challenging situation, the Company’s lenders initially intended to sell the assets of the business through a 363 bankruptcy process. They hired TKO Miller to run a process to find the best suitor to act as a stalking horse bidder. Because of its significant experience in the healthcare service market, TKO Miller was able to identify the strategic buyers that would value MediGain’s attractive clients, systems, and personnel, and contacted only these groups, which maximized confidentiality. 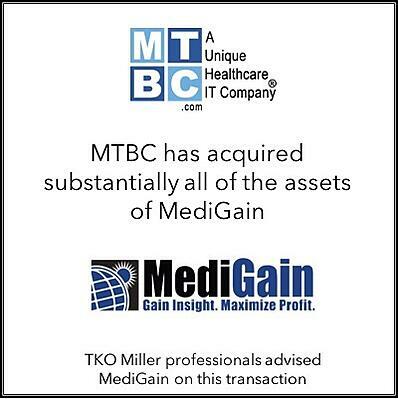 Ultimately, TKO Miller and MediGain’s interim management worked with MTBC, a smaller publicly-traded RCM company. MTBC agreed to acquire MediGain’s senior secured notes and perform a strict foreclosure, which allowed MediGain to avoid bankruptcy, yet achieve many of the same benefits. This gave MTBC control over select MediGain assets and eliminated the lender’s exposure to any liability associated with the Company, without subjecting the business to the stress of a bankruptcy process.